ROME - The Italian Bishops Conference (CEI) announced Thursday that the text of the best-known prayer in Christianity is about to change. 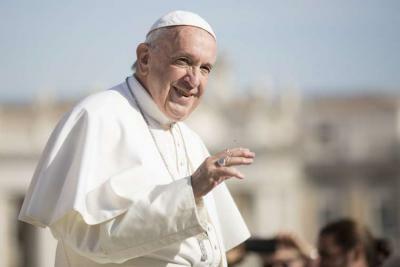 According to Pope Francis, the current line that reads “lead us not into temptation” is not a good translation, because God to does not lead humans to sin. It will be changed to “do not abandon us to temptation”. The third edition of the Roman Missal, the liturgical book containing the texts for the celebration of Mass, shall now be sent to the Holy See for approval.